Bear in mind that with the help of our custom-built CDN service, the WPX Cloud, your websites' speeds will be boosted worldwide. The WPX Cloud is included for free with every hosting plan and you can learn more about this speed machine here. 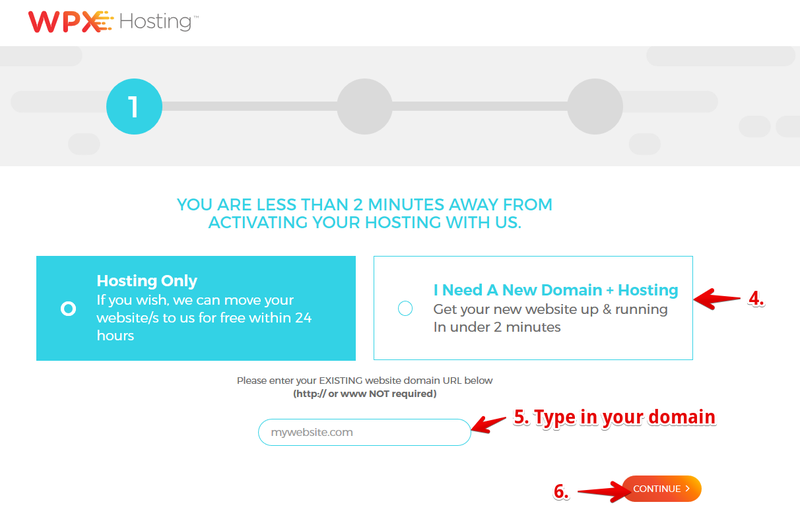 Please note that your account will be associated with the domain name you enter above. 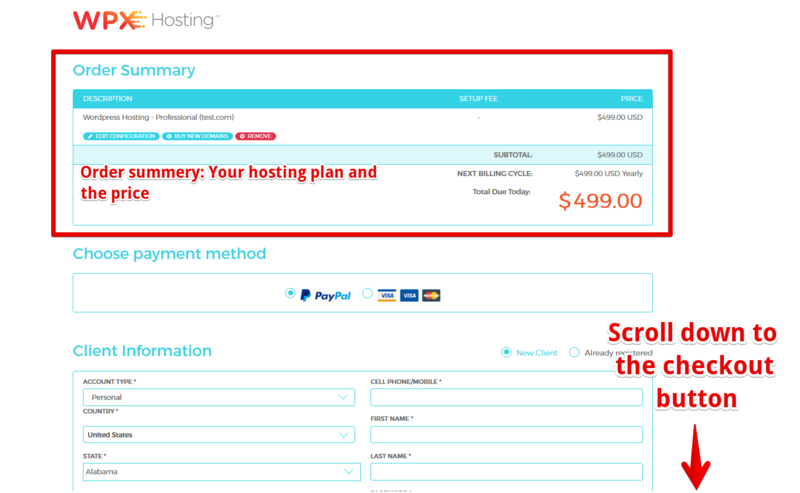 This page is your Order Summary, where the hosting plan of your choice and its exact price are shown. The last step is to select your preferred payment method, be it by Credit Card or PayPal, and then enter your personal/account details. That's it! Welcome to WPX Hosting! To celebrate your new account, you can order a free migration of your websites by our expert Migration Team. Next, you can check out our Knowledge Base to check out our FAQ and explore your account to find all your free goodies, like free SSL Certificates, DDoS Protection, Staging Area, WPX Cloud CDN, and email too. Did you check out our Trustpilot reviews here (we're #1 on both G2 Crowd & Trustpilot). Tips and tricks for more website speed. Check out our Facebook page (and follow us here). Do you know that WPX is in Germany now? Find out more about Matt Woodward`s case study. You can also visit our WordPress Hosting in Netherlands (head over to our website here). 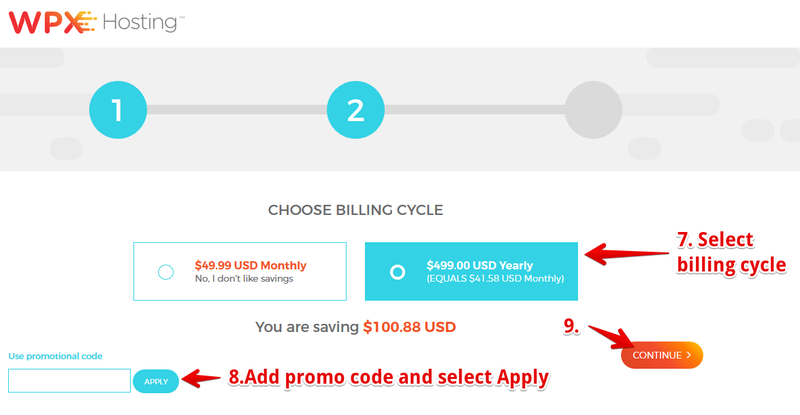 Read more about our discount coupons. 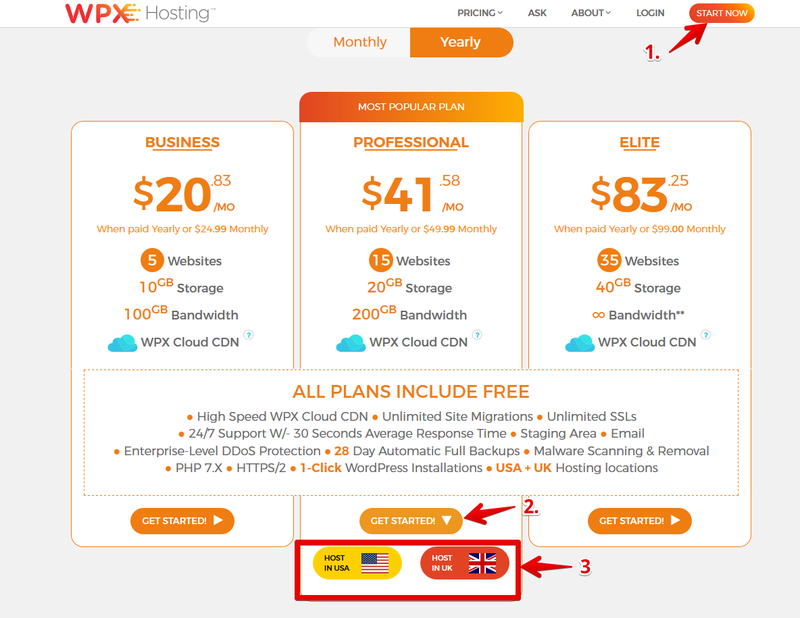 For further information about our hosting service in Brazil, click here. Here are the details about our hosting support in Singapore. You can also visit WPX in New Zealand (go to our website here). Check out our hosting service in France. Discover more about WPX in Australia. You can also head over to our UK hosting. "Want strong, reliable hosting at a really great price? WPX Hosting is for you."